The name Toomey is synonymous with Motoring in Essex - but Toomey Motor Group is only one aspect of a much larger group of companies known as the Laindon Holdings Group. Laindon Holdings is the parent company to all of the enterprises listed here. Laindon Holdings was established on 11th October 1937 - at the time when Mr. Toomey already had a variety of business activities associated with his name including: motorcycle sales and repairs; battery supply and servicing; a filling station; the trading and transport of construction materials; and the provision of consumer finance. The events of this important year in our history demonstrate two important group principles; be prepared to diversify in response to market forces and reinforce management structures with the appropriate expertise before embarking on new ventures. The group now consists of several major companies - all detailed here. You are already here! 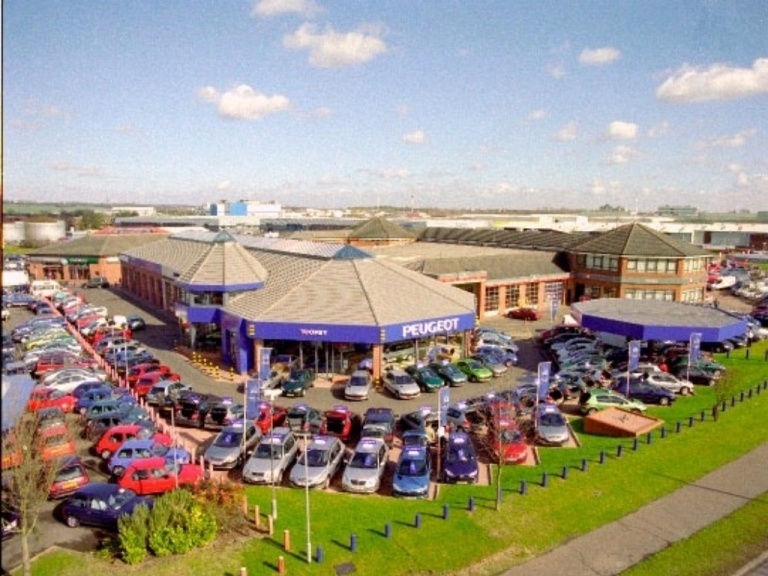 Toomey Motor Group is one of the most well-known Automotive Retailers in Essex and has a detailed history. Toomey Leasing Group is one of the largest independent leasing companies in the UK. 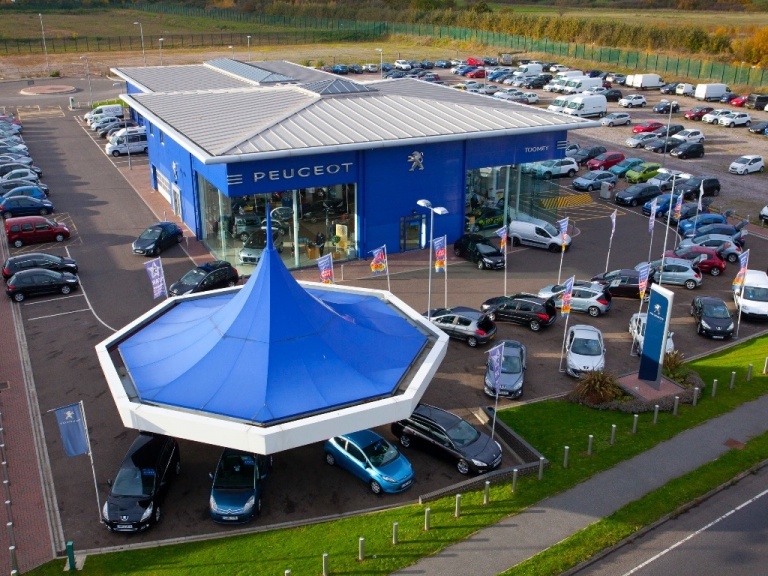 If your business runs 5 - 100+ vehicles Toomey Lease offers a fully tailored service to suit your companies requirements, allowing you to focus on your core business activities. Established in 1977 Unit Export Limited has successfully completed more than 1000 global export supply contracts funded by multilateral and bilateral lenders including the World Bank, European Commission, United Nations agencies and regional development banks. These contract awards are the result of international tendering procedures under the donors’ specific regulations. Unit Export has the experience, technical expertise and financial footing to handle complex supply requirements for products and services. This multi-faceted company can assist clients with a range of specific needs throughout the supply chain. George Martin is one of the Laindon Holdings Companies associated with building and construction - founded in 1962. Laindon High Road Housing Development in 2014. This housing development was a new concept in Retirement Living - consisting of 27 purpose built retirement apartments on a life-long lease where the occupiers only expense is their food and telephone services. Brimsdown Apartments in Laindon comprise twenty-seven retirement apartments, nineteen one bedroom and eight two bedroom in a single building designed to fit in with the local architecture, which has its own communal gardens and parking. It is located on Brimsdown Avenue and forms part of the comprehensive redevelopment of this area. Each apartment has its own front door, entrance hall, lounge, fully fitted kitchen and bathroom and a choice of one or two bedrooms providing occupiers with the independence they require. The apartments themselves have double glazing, efficient heating and high levels of insulation to ensure that consistent levels of comfort are maintained.